Low employee morale can adversely affect the business ability to attract and retain top talents. 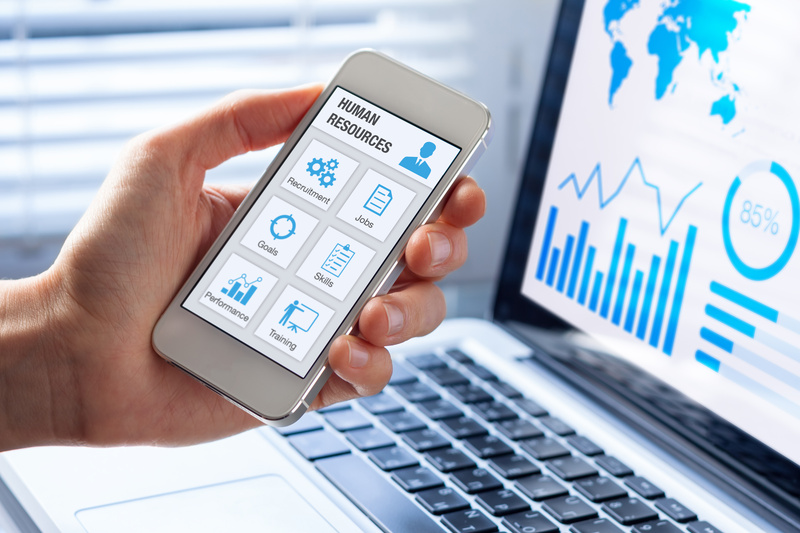 Implementing an online HR management system can help businesses function more efficiently; it also makes employees’ lives easier in many ways. Having a simple, intuitive online application for different aspects of workforce management can increase employee morale. Performing inefficient, repetitive tasks brings down employee morale. To keep employees happy, businesses need to keep them occupied with tasks that will help them advance their job skills. Production is the basis for morale. For many employees, filling out paperwork which will then be entered into multiple systems is an inefficient task, it can be displeasing for them to perform such meaningless tasks that a simple application could automate. A robust HR management system dramatically increases the morale of the employees by automating the redundant tasks and allowing them to focus on what really matters most – productivity. The online solution allows employees to perform many HR related tasks without having to speak to the HR team. The employee self-service capability enables them to apply time-off requests, update personal details, view payroll information, and more. It also allows employees to communicate with one another regarding work related topics. Having access to the HR data and being able to directly modify the details as required can give employees a greater sense of empowerment. It also helps reduce errors and speed up the process of making necessary changes to HR data. Employees do have some concerns that require face-to-face communication with the HR department;HR professionals are more likely to be available in an organization that uses a sophisticated HR management system. With most of the HR management tasks being automated and digitized, HR professionals will have time to focus on the human side of the organization. This helps organizations solve employee issues and other problems before employees get disappointed. Employees who feel their issues are important enough to be handled immediately are much more likely to feel valued by the company. Advanced HR software also offers scheduling tools which allow employees to access schedules as soon as they are available.This capability helps them save time and find out scheduling and other information in advance, it reduces work stress and promotes better work/life balance.